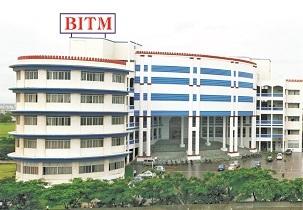 BITM Pune Vision The focus of BITM is to impart the best management education to the students and equip them to be enablers of tomorrow’s world. BITM Pune Mission BITM is being developed as a center of excellence in ‘Management Education’. 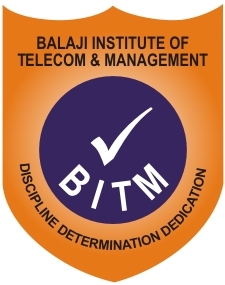 BITM offers specialization in ‘Telecom Management’, ‘Telecom & Marketing’ and ‘Marketing and Finance’ along with the backbone of Information Technology. We believe in developing effective management skills within the students for the benefit of the industry. BITM Pune Major Recruiters Essel group,GTL,HCL Comnet,HCL Infosystems,HCL Technologies,Hexaware Technologies,Hathway Cables,Huawei Technologies,Hughes Communications,Hungama Digital Media Entrtainment,I Comm Tele Systems / Intelligroup Etc.